Mccullough, A.b.. "James Farquharson Macleod". The Canadian Encyclopedia, 24 August 2016, Historica Canada. https://www.thecanadianencyclopedia.ca/en/article/james-farquharson-macleod. Accessed 18 April 2019. Joining the police as a superintendent, he was assistant commissioner 1874-75. He resigned to become a stipendiary magistrate, but returned as commissioner in 1876. He founded Fort Macleod, suppressed the whisky traffic and, having won the confidence of the Blackfoot chiefs, negotiated Treaty 7. Macleod was a respected and popular figure in the southwestern prairies. \n(courtesy Royal Canadian Mounted Police). James Farquharson Macleod, police officer, judge (b on Isle of Skye, Scot 25 Sept 1836; d at Calgary 5 Sept 1894). 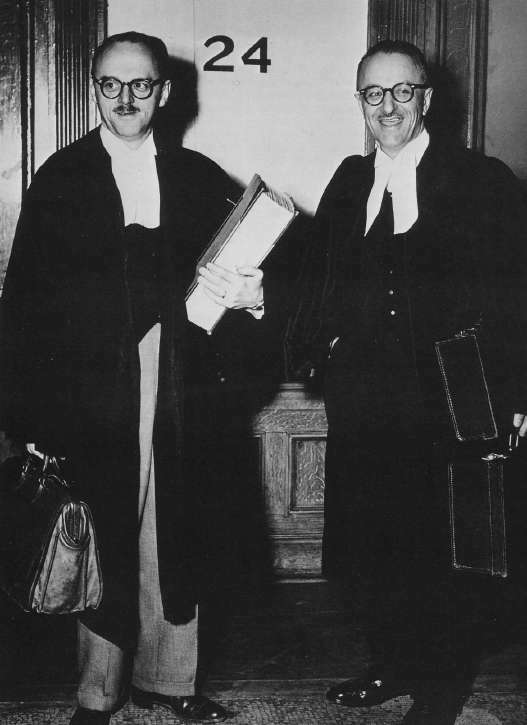 Commissioner of the North-West Mounted Police, member of the NWT Council and judge, Macleod was a respected and popular figure in the southwestern prairies. Educated in Ontario, he practised law near Bowmanville, Ont, in the 1860s. 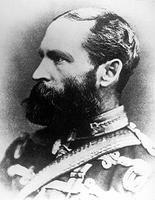 He served as brigade major with the Wolseley expedition in 1870. Joining the police as a superintendent, he was assistant commissioner 1874-75. He resigned to become a stipendiary magistrate, but returned as commissioner in 1876. He founded Fort Macleod, suppressed the whisky traffic and, having won the confidence of the Blackfoot chiefs, negotiated Treaty 7. Nevertheless, he lost the confidence of the government and resigned in 1880. He continued to act as a magistrate and in 1887 was appointed a judge of the Supreme Court of the NWT.